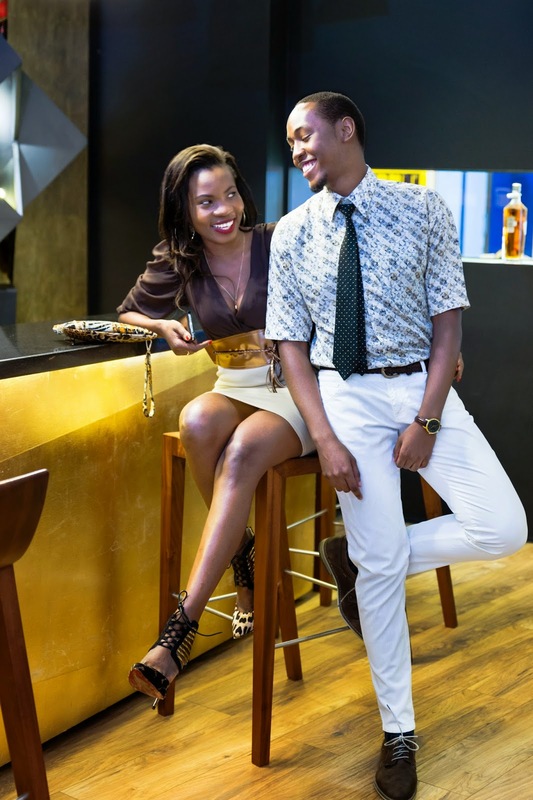 Recently my good friend Lucia Musau from The Kenyan Fashionado (you should totally take a look at her blog) and I got the chance to explore the new Berries-and-Barrels which is a one stop shop located at Yaya Center 2nd floor and an online store dedicated to fine spirits, wines and much more in Kenya. 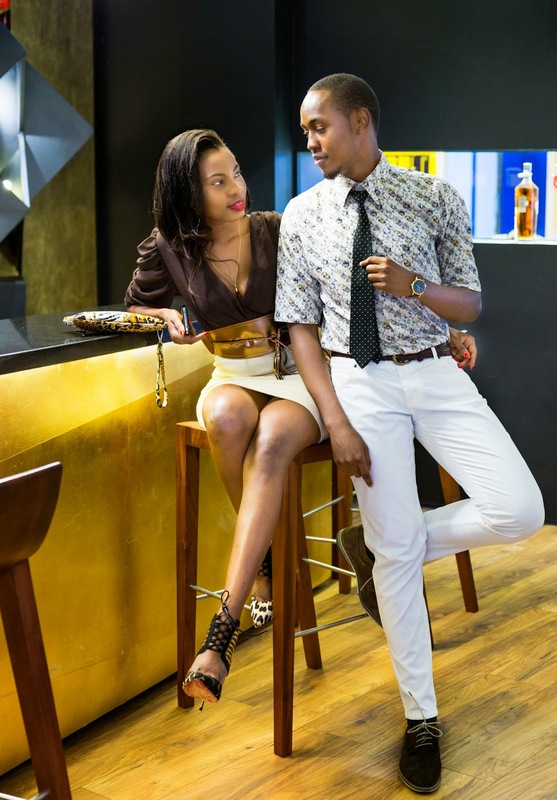 I wore a printed short sleeved shirt from Natural Issue, polka dot tie, white denim slim pants, Oxford shoes from Venice shoe brand and a Q&Q gold dial watch with dark brown leather straps from Jumia Kenya which you can buy here because of its beautiful timeless design and transitional style qualities. What do you think? Would you guys wear this look? You are genius when it comes to styling Olav!!! Love your outfit!